These two lamps are in like-new condition and are still available for full price at $80/lamp base. They come with the matching white shades from Land of Nod. This Martha Stewart lamp is a thing of beauty. 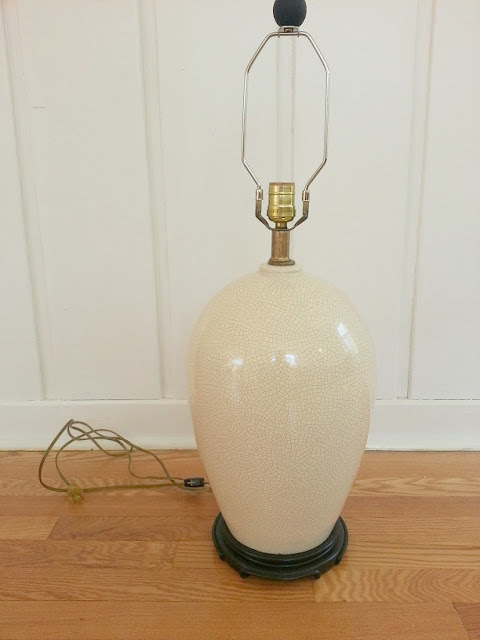 It's brand new, with a crackle finish on the body of the lamp. No harp included, but they are easy to find. A vintage ginger jar shaped lamp is a great addition to any room. 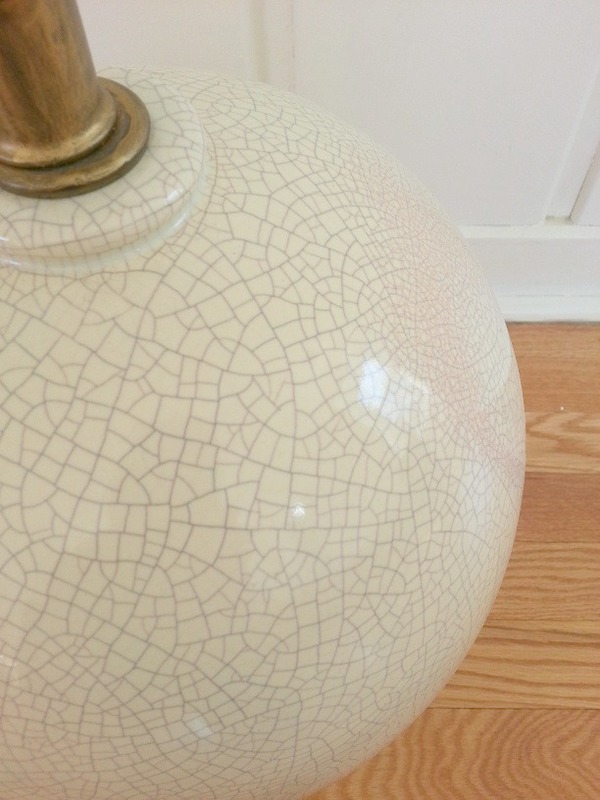 This lamp is a warm cream with a crackle finish. It would look great with a crisp black lampshade. 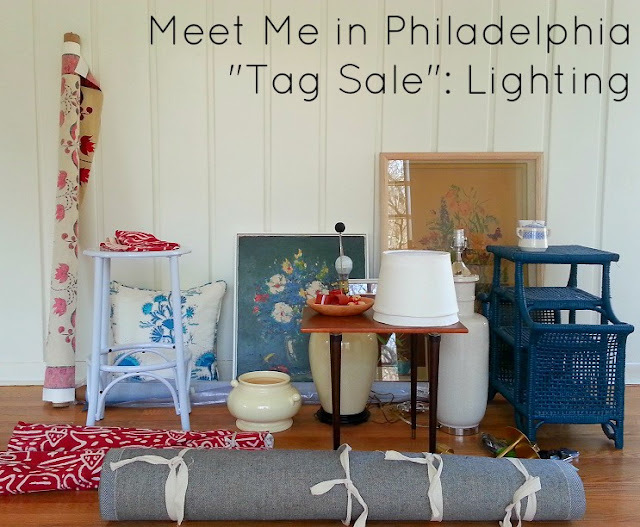 If you are local, we can schedule a time for you to see & pick up the item. Non-local folks, we can arrange shipping on items that say 'Will Ship'. Buyers will pay shipping costs, but I'll combine shipping for multiple items purchased. If you're interested in large furniture, I recommend UShip.com. Payment for non-local buyers must be by Paypal. When something has been purchased, I'll mark it 'Sold'. Want something and want to save a little $ too? I'll give you 10% off your total purchase! I've got lots of great items for sale, so please be sure to come back tomorrow for accessories! Don't forget to see what's still available from earlier in the week: Furniture / Textiles / Artwork! 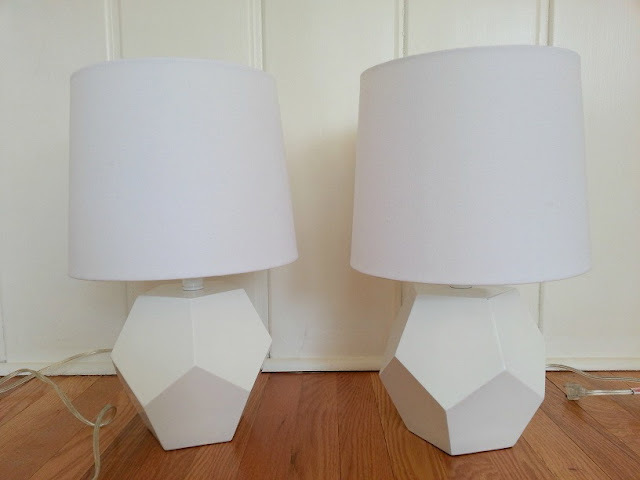 YOu can't sell your Nod lamps! 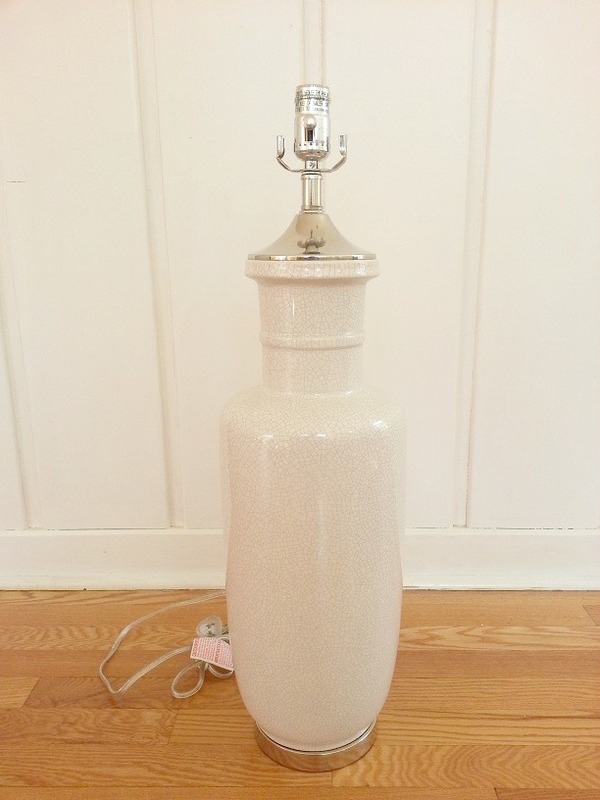 By any chance do you still have your Land of Nod lamps?